My friend was turning a year older and she really wanted us to go to a karaoke bar. We looked for karoke bars around, but couldn’t find any so we thought about seeing a movie at FILM HOUSE at Leisure Mall, Surulere. Once we got to Leisure Mall, we got a tip that Bheerhugz café had karoke so we went in to check. 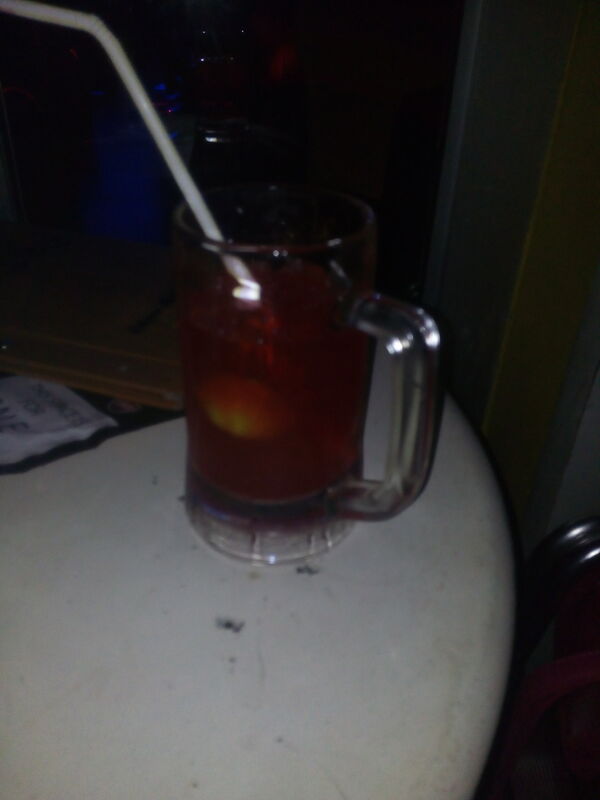 Bheerhugz is a ritzy bar with branches in Leisure Mall Surulere, and Ikeja City Mall. The décor is quite beautiful with a terrace view. They also have a small VIP section for the “Exclusive” people. We confirmed that karaoke was only on Thursdays and Sundays from 7pm and we could only participate if we were buying stuff from the bar, which I felt that was quite sensible. We returned on a Sunday and were very excited! We were ready to showcase our musical talents, and who knows, maybe get signed to Mavin by DonJazzy. LOL. Anyway, we got into the bar by 7:30pm, thinking we might have missed the fun part already, instead we saw a live band playing. We had to wait for a while to be seated, as the bar was packed with people. While waiting, I asked the waiter about the karaoke and the time they were planning to start, and he confidently told me the live band would be out soon, and we would sing in a bit. The birthday girl asked another waiter for the karaoke song list, so that we could start planning our performances accordingly. Na so the waiter come disappear o! No waiter, No song list. We found another waiter and started ordering. 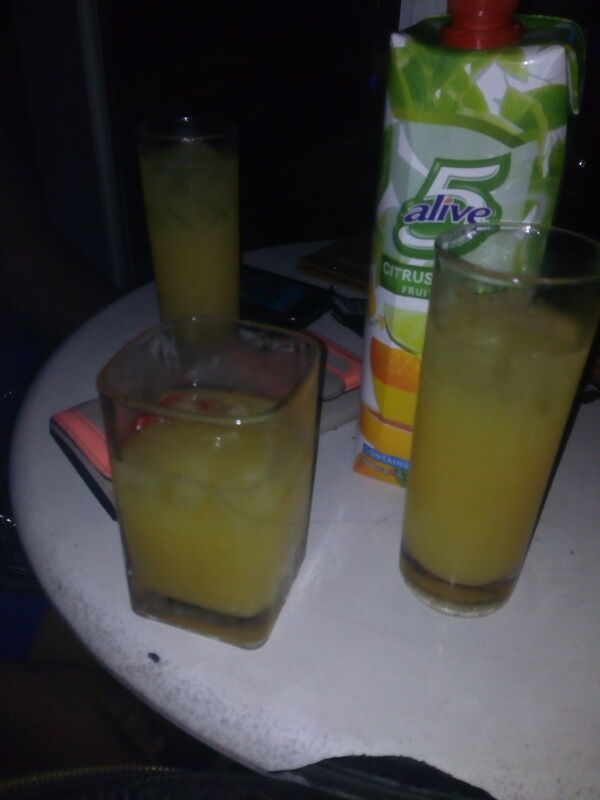 We started with drinks, so we got a Juice Pack and Chapman which cost 1,000 Naira each. It took the waiter about 30 minutes to get our drinks, and at one point, we were going to reorder with another waiter. We patiently waited, hoping that the band performance would be over soon, but it looked like they were just getting started and my friend was devastated. At that point, none of us were having fun, so I suggested we order some food to lighten the mood. 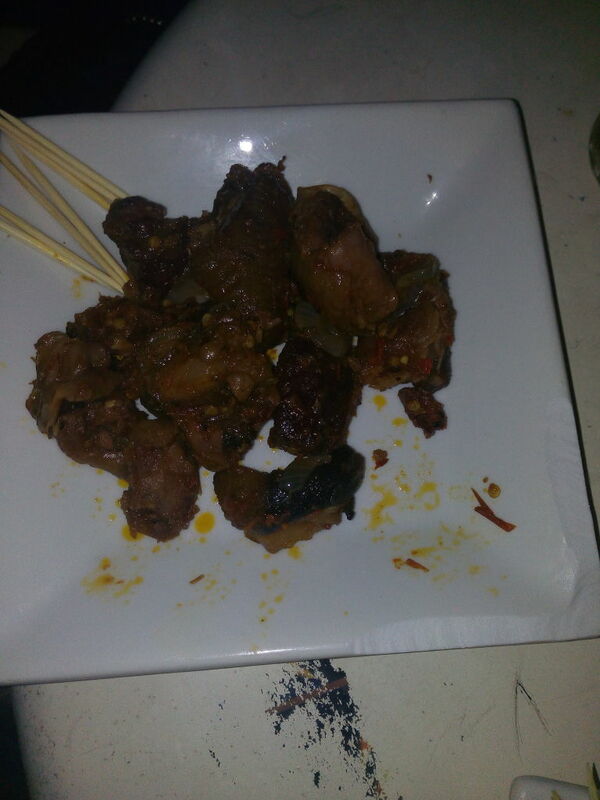 We got plates of Asun, and each plate cost 1,000 Naira. Well, the asun was okay. It was soft but not peppery enough. And it also had this stale taste, and my friends confirmed it was stale hence the softness. We spent about 2 hours there trying to cheer up my friend, and singing along with the live band. If we couldn’t have karaoke, we could at least try to sing along to whatever music was on. 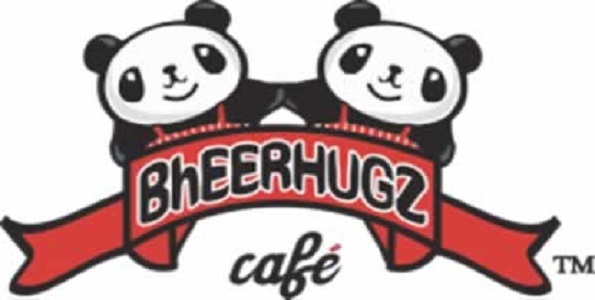 On our way out of Leisure Mall, we heard some music playing at a bar, and we really needed to have a good time, so we branched only to find out it was an extension of Bheerhugz Café located downstairs. The Dj was actually good. He played popular hit songs, and my friends and I took turns dancing for the birthday girl. I had more fun downstairs than in the main bar with the live band. I will rate my Bheerhugz experience a 5 over 10 (I’m sure my friends were expecting a lower rating). I think their waiters should be better informed, so as to pass the right information to customers, because I’m sure if we knew a live band was coming we wouldn’t have bothered to show up. I also didn’t like the fact we had to wait that long for drinks, and we had to look for our waiter on numerous occasions. Let me assume that service was poor because they had a lot of customers, but, there were a lot of waiters just standing and waiting for people to order stuff. I also think meals should be prepared fresh. Stale meat? Like seriously. Not cool! I’m always very excited when reviewed companies get to see what their customers think about them and actually respond! I was happy to get a mail from the communications manager of Bheerhugz after he had read about my terrible experience. He apologized and invited our group back and we were offered free drinks and asun. We had a great time! The coctails were delicious, the asun was amazing (properly spiced, and tender), and we got to sing karaoke! As of now, Karaoke is only available on Thursdays, and there is a limit of 3 songs per person. Their songs were kind of old school though, and I’d advise they update selections. I had so much fun singing, but unfortunately, I wasn’t signed to Mavin records. I had a lot of fun at Bheerhugz this time, and I will definitely return. I have been to a few bars on the main land, my experience at bheerhugz was exceptional, i enjoyed every bit of song sang by the band (live band), though i am not so good at dancing, i was forced to do something that looked like i was dancing. What i enjoyed the most was their delicious meal, that day i ordered a seafood pasta and my friend ordered spaghetti Jambalaya. I think their food taste great, each time i remember their pasta i salivate. I am even salitavating as i am typing Lol. The annoying thing was that i waited for so long to have my food but whem the food finally arrived, the packaging and the taste of the food was worth the wait. I wanted to just read past this post without dropping a comment, but then I thought I won’t be doing anyone any good. First of all, the view from the terrace on that perfectly private saturday evening was cool. And that particular waitress that attended to us was quite accommodating (Sadly, I don’t know her name). My major pain was the WIFI ‘ish’. If you don’t have, I totally get that but having (more than one)and I can’t connect to any, is totally wrong. On the good side, the extension downstairs was much cooler and livelier. My advice to the bar upstairs is this: Don’t lie to keep your customers. It’s a really really bad idea. But the extension downstairs was ok. For one, I think things were a lot cheaper. But your experience there, I realised, is totally based on you. I had a better time downstairs than upstairs. (Thanks to my friends. Love y’all to pieces). One great thing about the place though is the view from the terrace. Now, that is awesome! I could sit there all day and feel the air against my face.